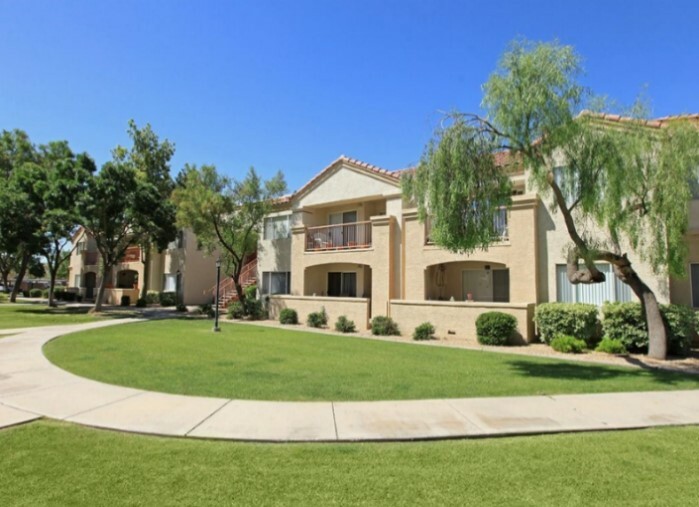 Walker & Dunlop, Inc. (NYSE: WD) (the “Company”) announced today that it structured loans totaling $75,625,000 with Freddie Mac for four multifamily properties located in Arizona and Texas. Senior Vice President and Managing Director, Alex Inman, arranged the debt placement for the Class B, garden-style apartment complexes. The portfolio’s four loans were structured at competitive interest rates with 10-year terms and interest-only payment periods ranging from five years to full-term. The executions utilized Freddie Mac’s Green UpSM financing program, which offers favorable rates and generates savings for borrowers whose properties meet certain criteria for reduced energy and water consumption. As one of the top companies utilizing green financing in 2016, Walker & Dunlop continues to encourage borrowers to take advantage of financing options that result in positive effects on the environment. The properties are conveniently located in urban areas of the Phoenix and Dallas-Fort Worth regions. Qualifying for the Green UpSM program, the apartment complexes are equipped with high-end, energy conserving appliances and a range of amenities including pools, workout rooms, spas, tennis courts, playgrounds, and clubhouses.